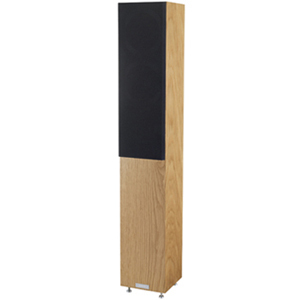 Tannoy Revolution DC4 T Speaker | Product overview | What Hi-Fi? DC4 T is a dynamic blend of design and performance set to transform music and movie entertainment in today's homes. Latest technologies, engineering principles and cabinet construction combine for a compact, sumptuous loudspeaker with the accuracy, scale and drama of much larger traditional designs.